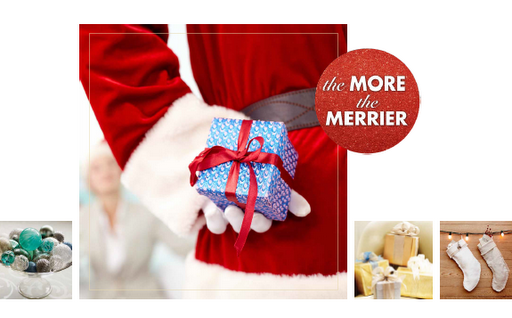 35% Off Santa Photo Package @ Hulen Mall ~ Ends Today! If you want to get a jump on your Santa photos this year and Hulen Mall is convenient for you, then you won’t want to miss out on this Santa Photo Package at a savings of 35%. However, this offer ENDS TODAY, November 5th and must be purchased by 11:59pm. Pay $17 (Reg. $25.99) for a Santa Photo package that includes…. Previous postJCPenney’s FREE Family Photos ~ Schedule Now! Next postPolar Express at Texas State Railroad ~ Reserve Now!